Amazing wall decor is not always the easiest something to buy or find. And while you keep hunting or saving for home decorating pieces you love, you could create your own. Look at this cushion made from a discarded cashmere sweater. Too good to throw out! Maybe you can do the same with an old throw, curtain fabric or coat. It a shame to waste fabric, especially fabric you really love. Wall decor is a great way to keep the memories, and dress up your walls at the same time. I found this interesting idea using old shirts or t-shirts. What about all those concerts or the university you went to - so many t-shirts; so many memories. Here is an easy way to create wall decor using styrofoam to create a 3d effect. The downside is that unless you use fairly new shirts, you run the risk of a wall decor that looks tired as soon as you put it up. Also finding groups of shirts in a color combination that matches your decor may not be easy. It got me thinking.. What about other types of fabric? This opens up options like vintage tea towels, ballgowns or antique fabrics. Its a great way to keep your family vacation memorabilia in tact. 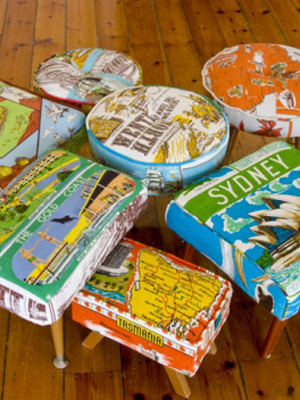 Instead of foot stools what about slip covers, making it easier to wash them if they get dirty. 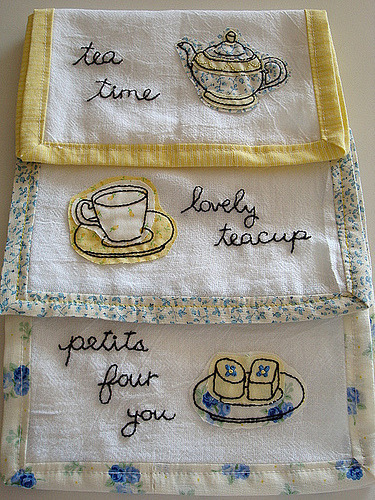 Or fabric from curtain left overs, upholstery or even cushions that can easily be made into wall hangings. You could even use an old cashmere sweater or silk throw. 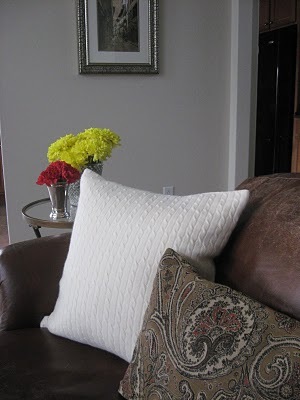 There are so many great home decorating ideas you can use from fabric. You just need time, a plan and a little inspiration. For more ideas on wall decor either search this site or read more here or see my Pinterest Board here. What a great idea! I have some of my FAVORITE baby clothes that I would LOVE to see made into art! At Pyar&Co, when we take a sari and re-purpose it to become a pillow- we call the process to "Re-Imagine." The imagination in each of these pieces of art is wonderful! Thank you for this post! Fantastic blog. That's exactly what I was looking for.